On Wednesday 20 March, the next Dutch provincial elections take place. 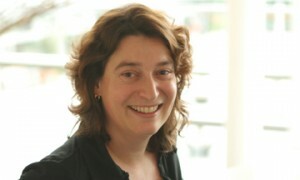 In the evening Klaartje Peters is a guest in the L1 Studio as an analist. More information is available online.